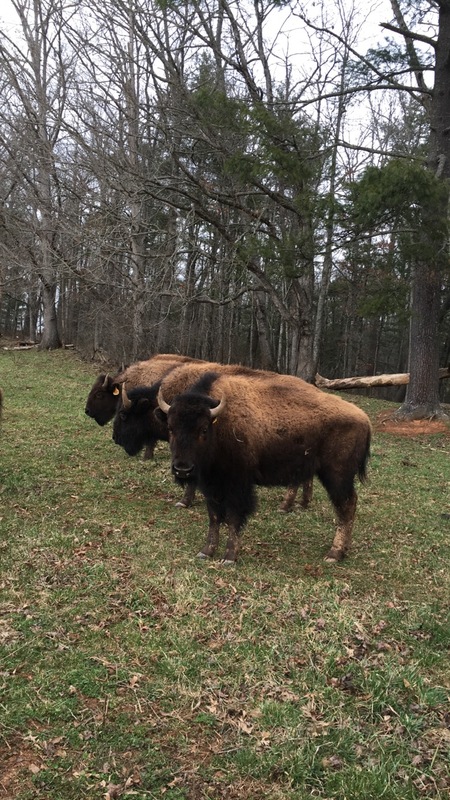 Woods Plains Cross Bison program since 1985. 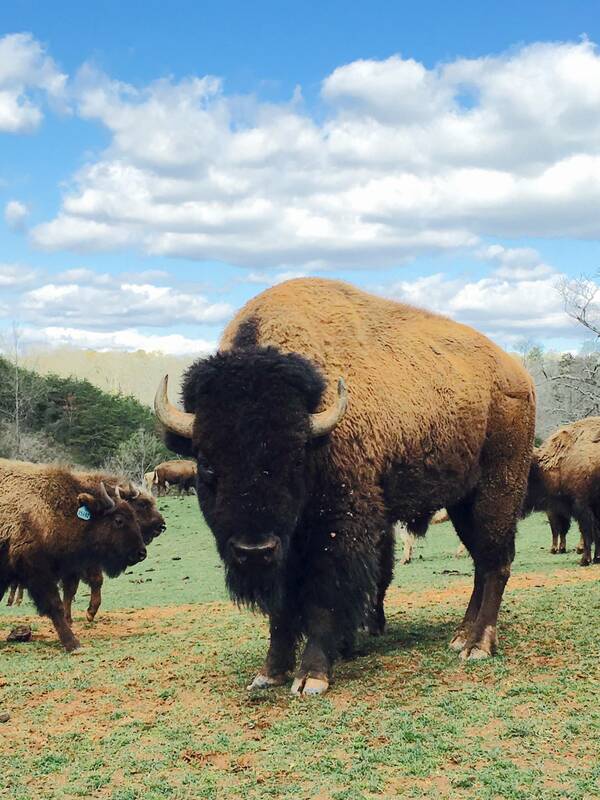 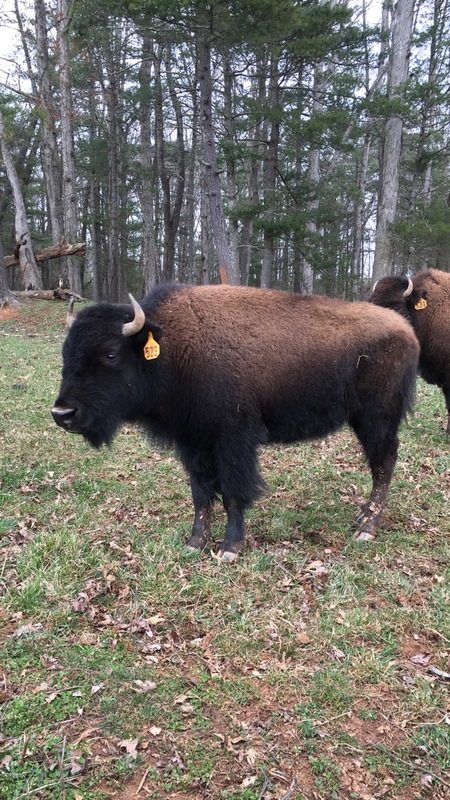 The results of this program provides exceptional highbred vigor with the largest Bison Bull and Cow on record. 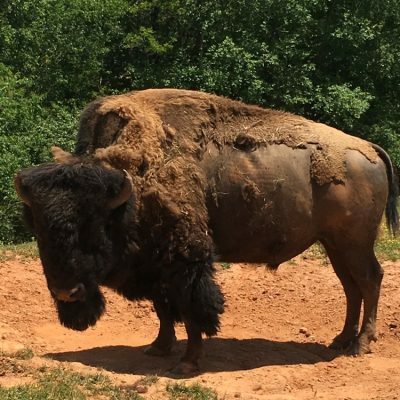 The bull is over 3,000 lbs. 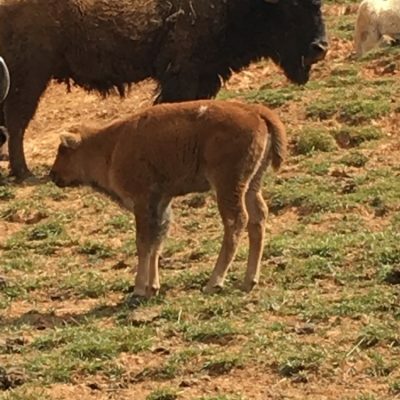 and the cow is over 1,5oo lbs. 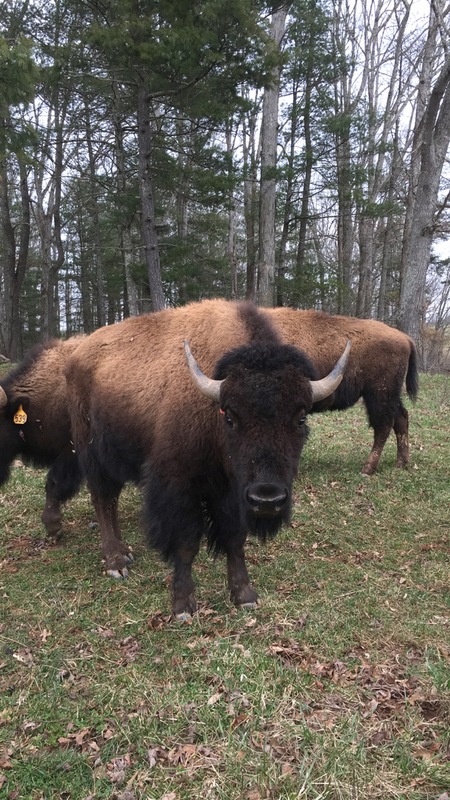 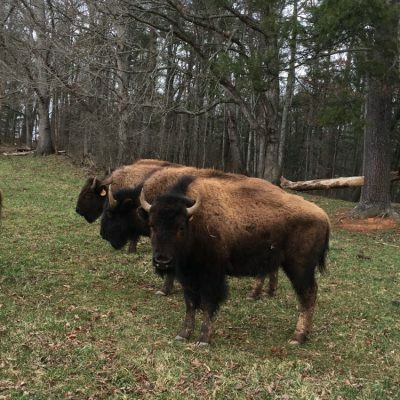 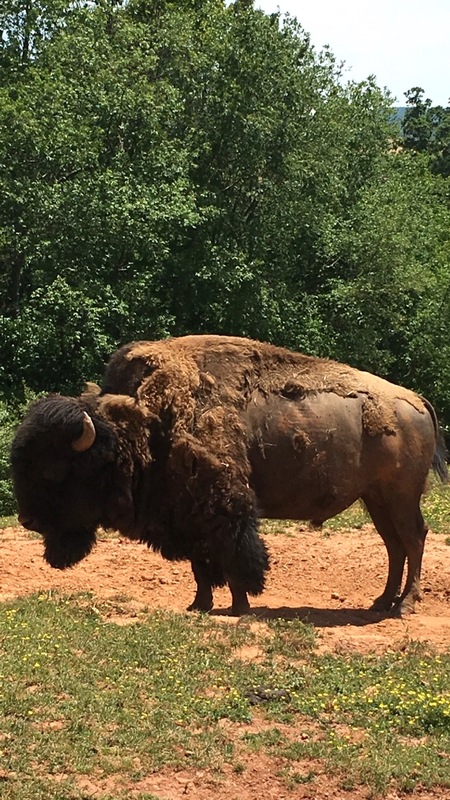 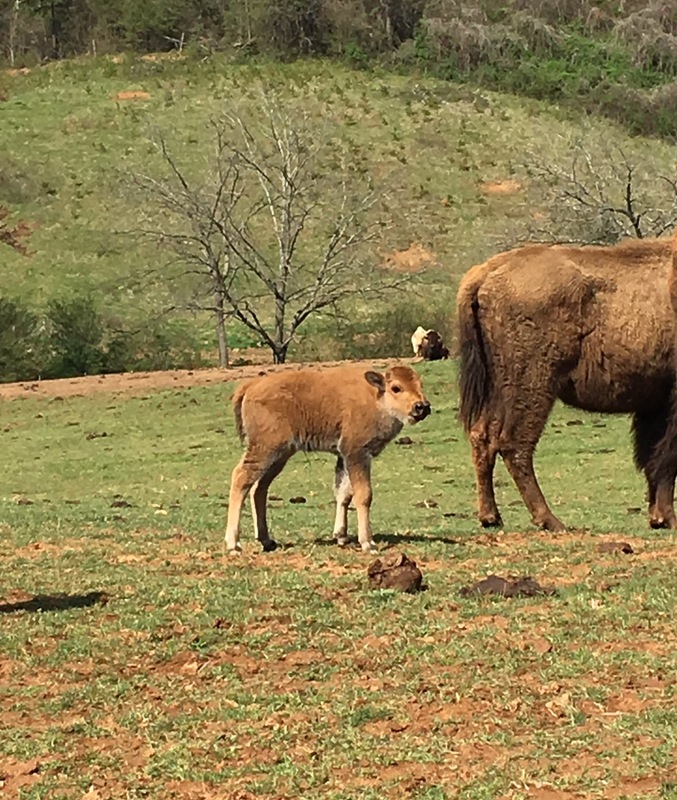 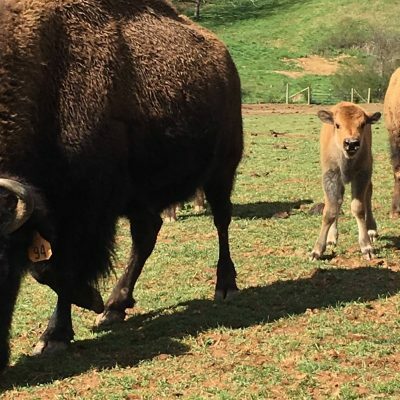 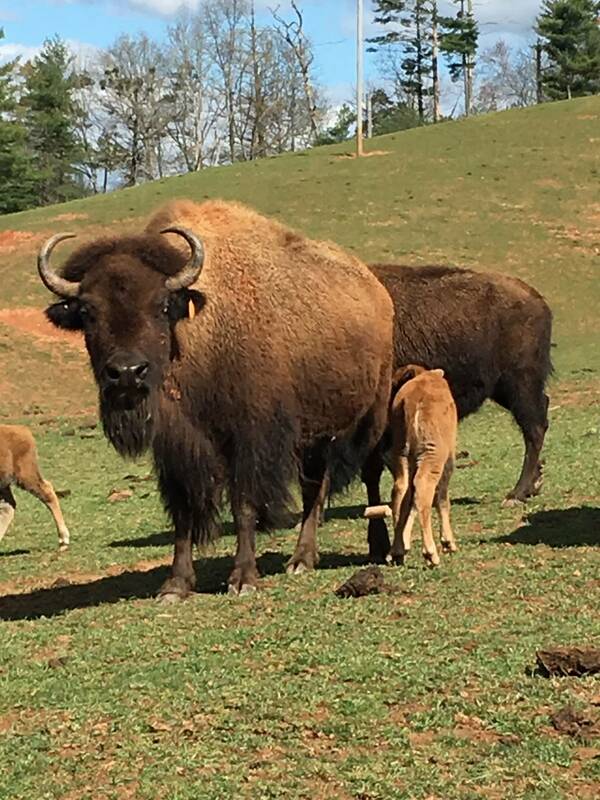 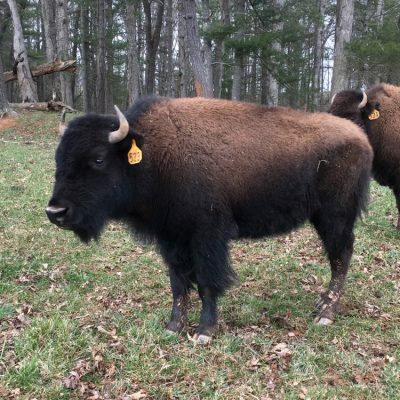 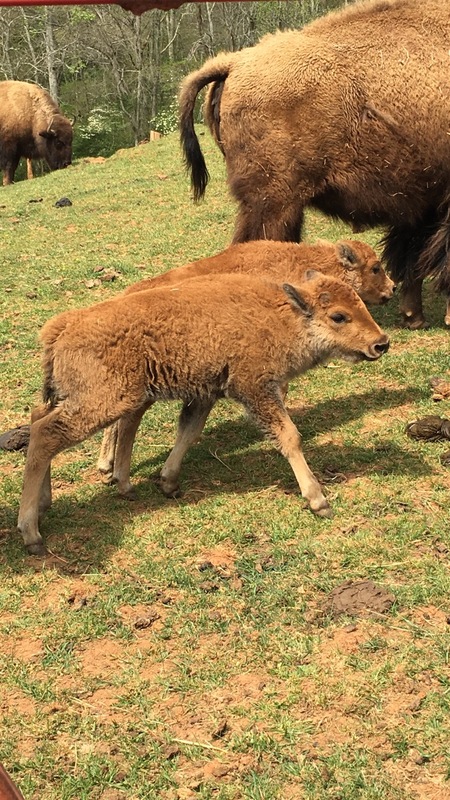 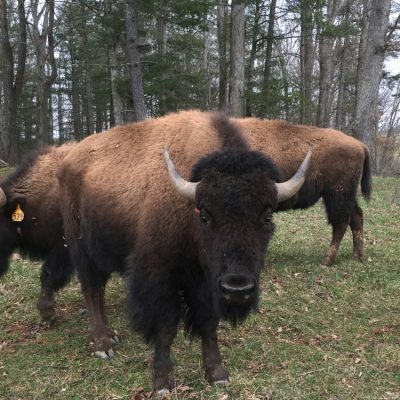 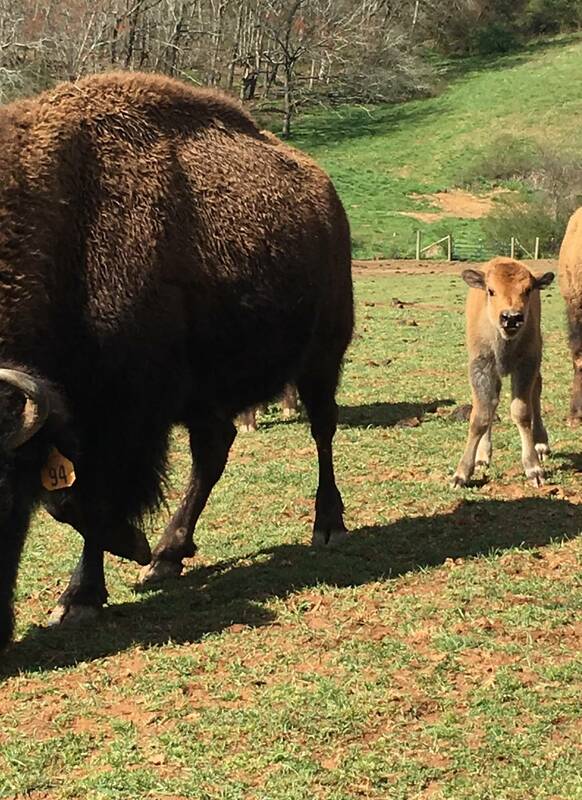 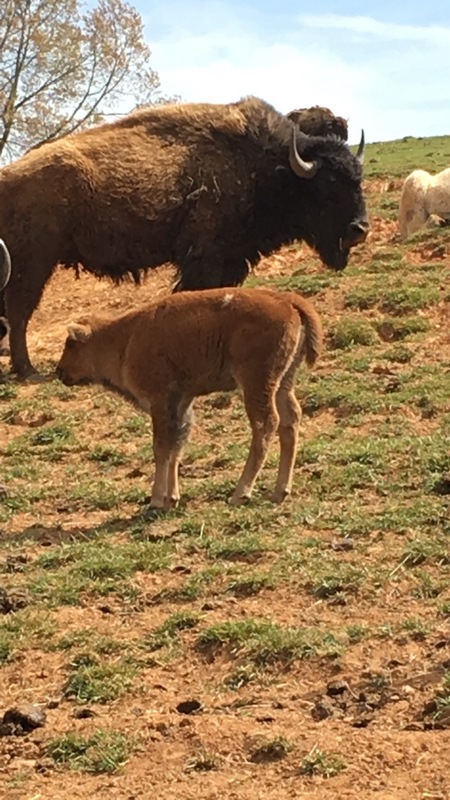 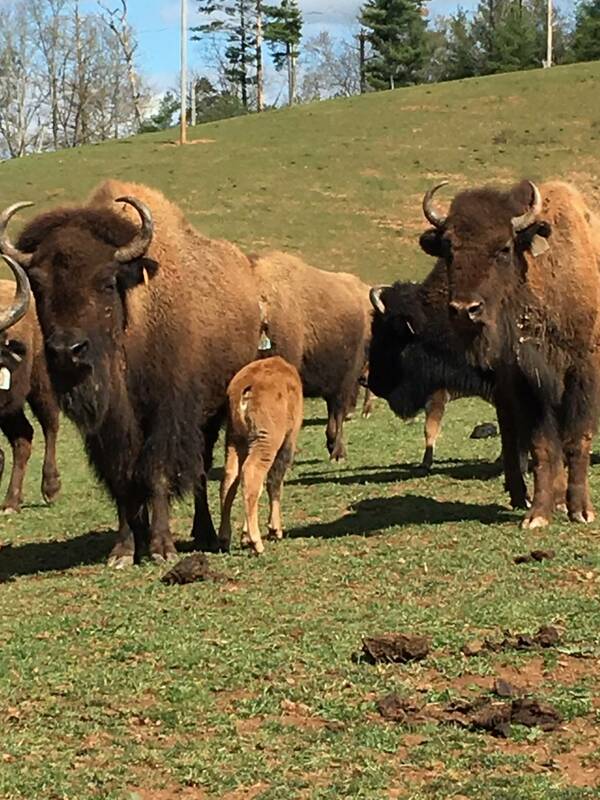 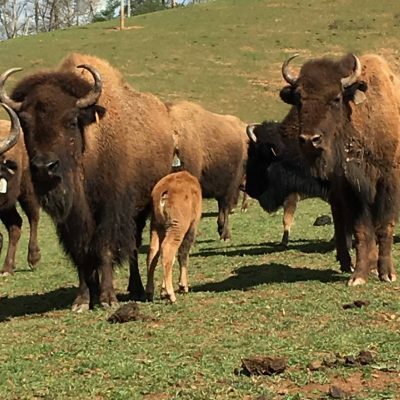 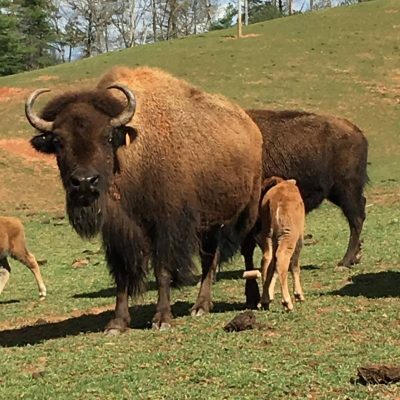 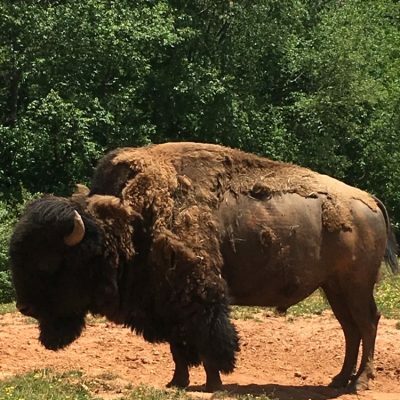 We now have our second generation of offspring where we have crossed the Woods/Plains Bison with the rare European/Wisent Bison to get what we call the “Trifecta”. 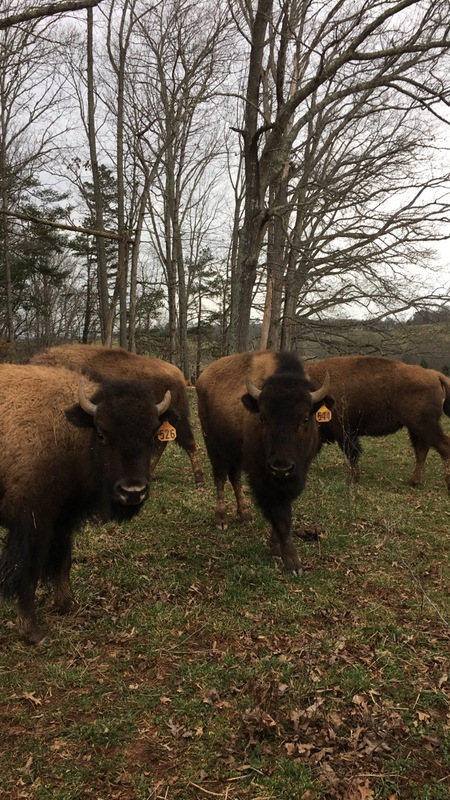 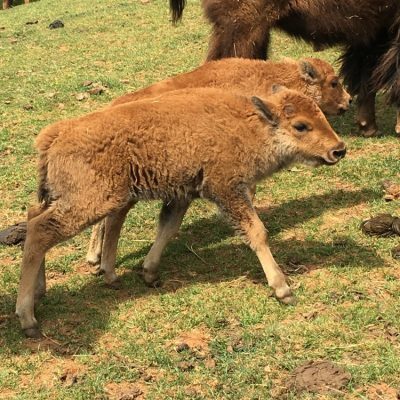 The Trifecta is the first of our efforts to restore the global genetics of the Bison for the first time. 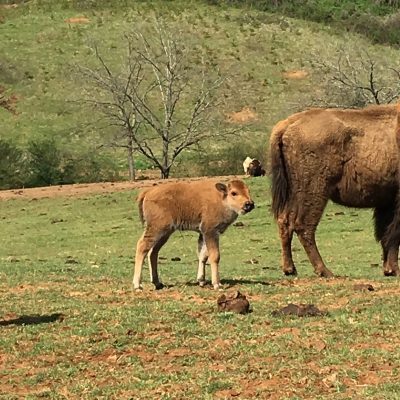 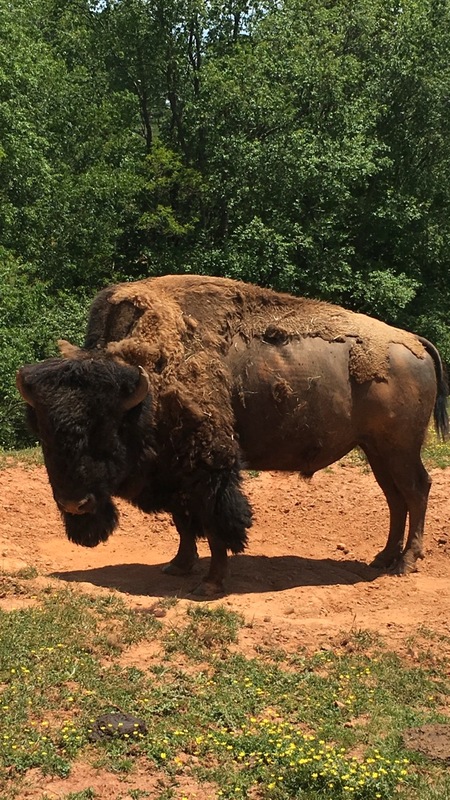 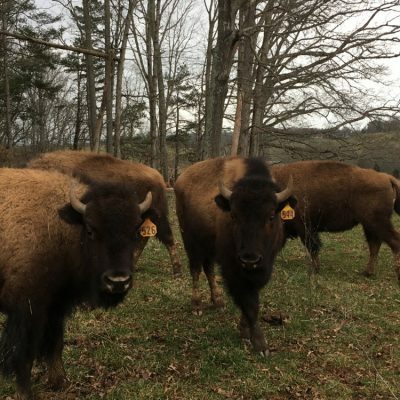 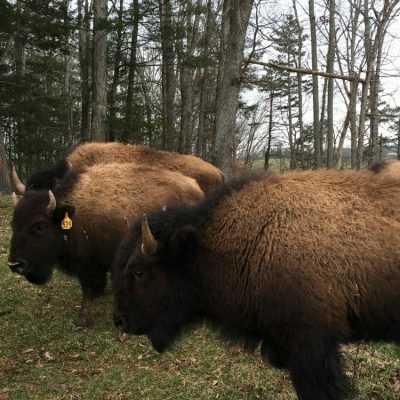 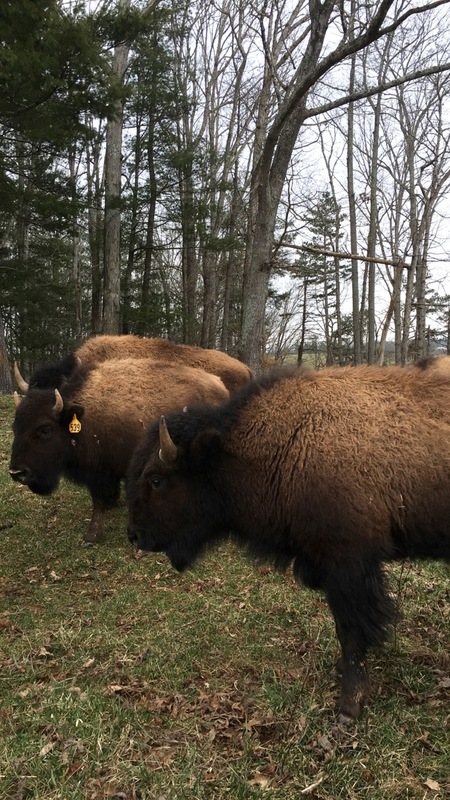 With the genetics of the Bison globally being so depleted we see this effort to be vital to maximizing the diversity of the Bison’s global genetics.